Scroll to the bottom of this page to see a list of qualified individuals. 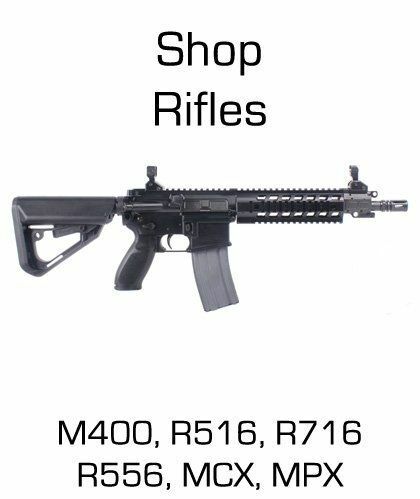 Place an order on this site or by phone at 636-791-1655. 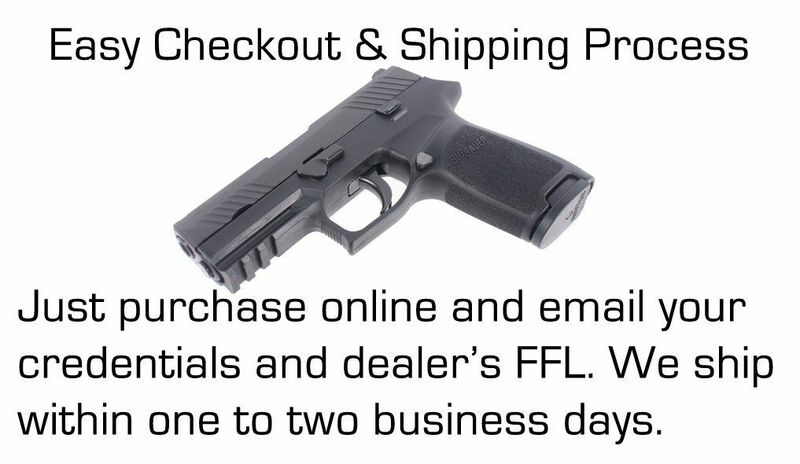 Email a copy of your credentials and dealer's FFL to us for verification. 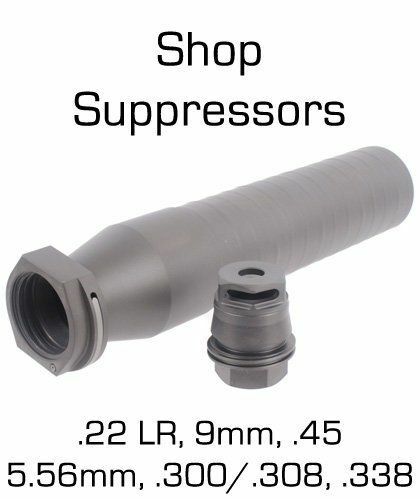 All products on our website reflect the offered discounts. Note that we will need a copy of your ID or certification in order to complete the transaction. 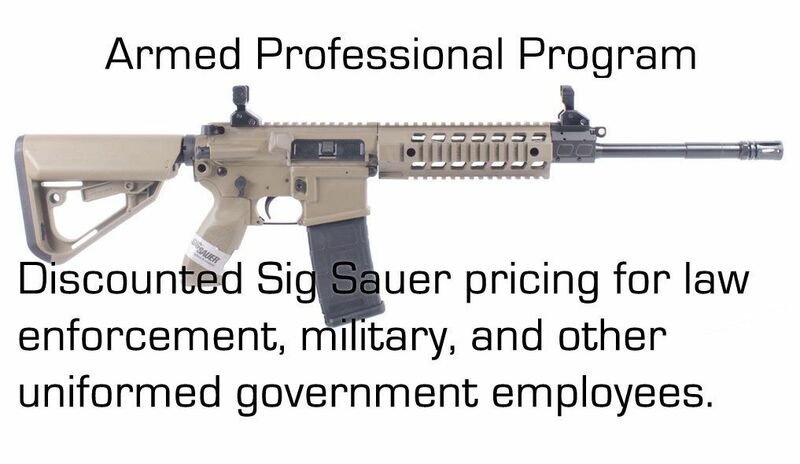 Osage County Guns is authorized directly by Sig Sauer to participate and serve as a retailer as part of the Armed Professional Program. 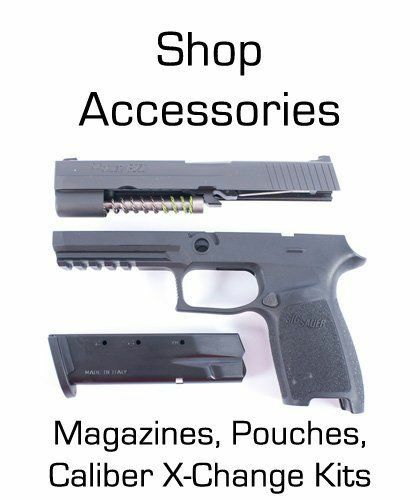 We make every effort to stock and carry all available Sig Sauer APP firearms. 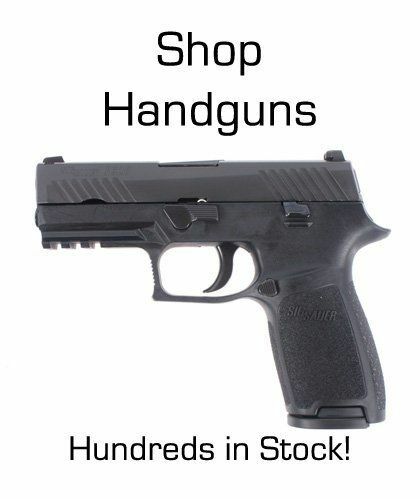 Any firearms that are currently available for order that are not in stock are generally on order and waiting for delivery to us by Sig Sauer. 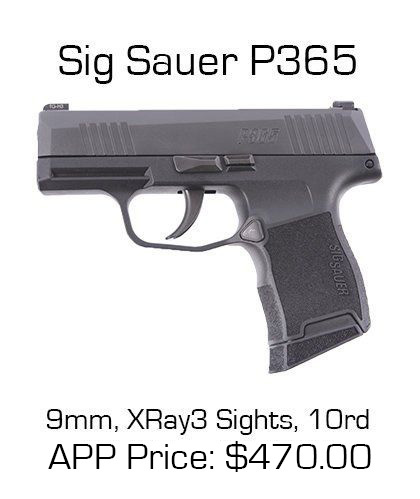 If you see a price discrepancy from a price listed on Sig Sauer's published APP/IOP MAP price list, please contact us because we generally honor their published MAP prices. 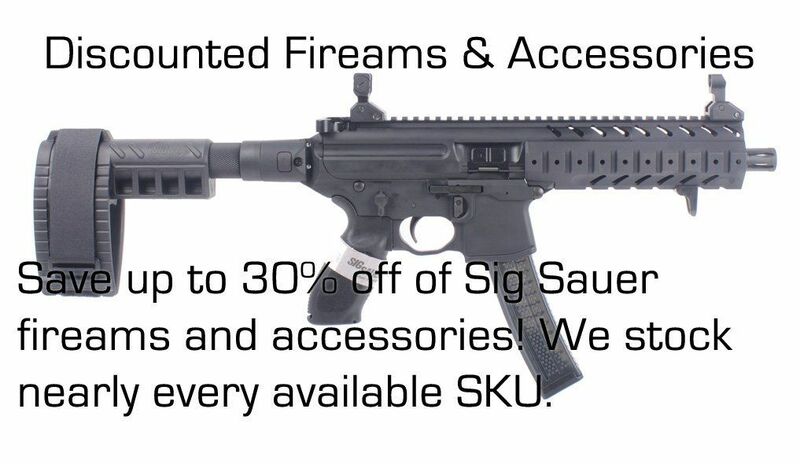 TheSigApp.com offers discounted pricing on Sig Sauer handguns, rifles and accessories including Caliber X-Change kits to active law enforcement officers. To qualify for the law enforcement pricing posted on our site you must provide a photo or scanned copy of your credentials. We will hold your order until we receive the credentials and then ship to your receiving dealer (or to your specified address for accessories).